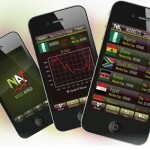 There has been an increased demand for user experience designers due to the popularity of app creations. 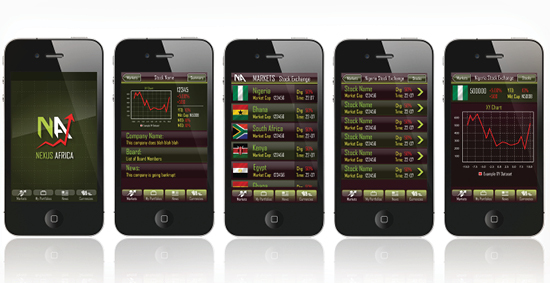 As a UX professional I am very happy to work on new app projects. 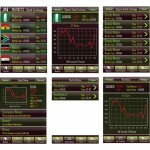 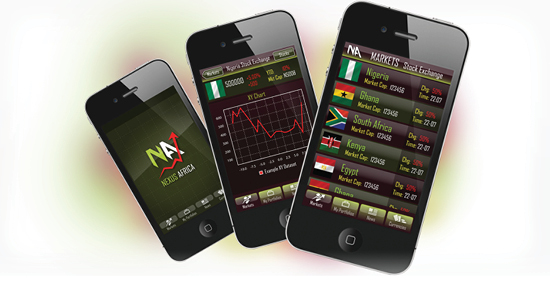 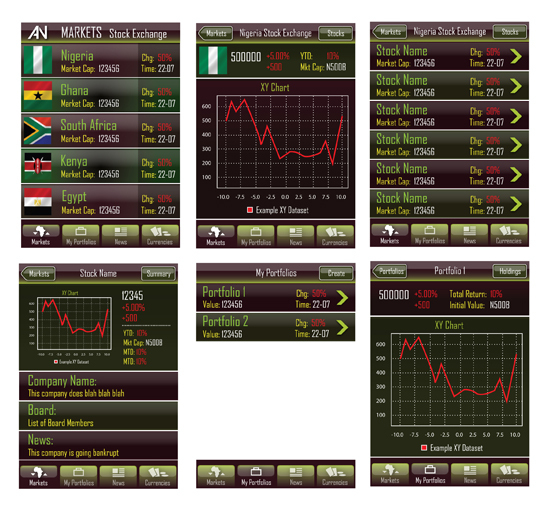 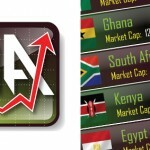 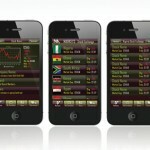 Nexus Africa App allows its users to manage and monitor investments in the African stock market. 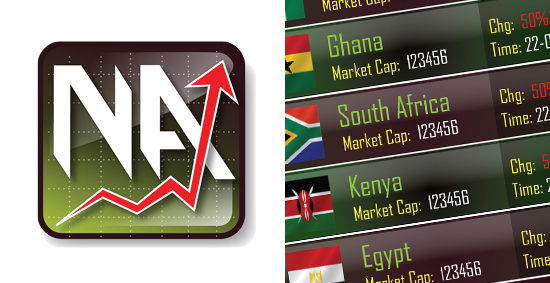 It focuses on the African Stock Exchange solely, making it perfect for those interested in the booming African market. 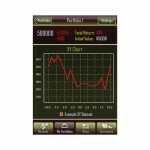 I created an app interface mainly for the Iphone though the app would also be created for Android and Blackberry platforms. 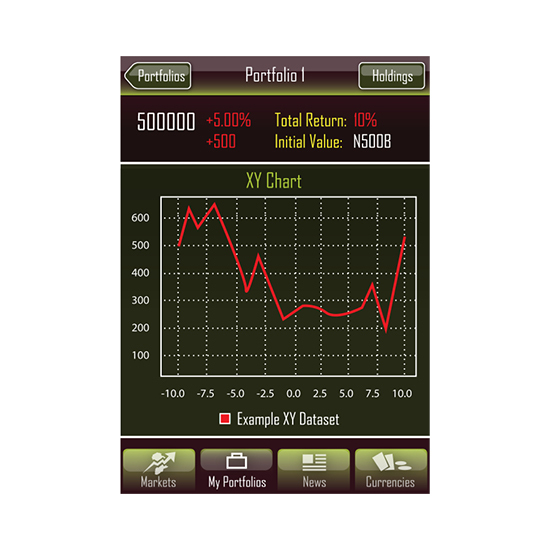 After researching similar leading apps in the market place I created a unique, professional, user friendly and aesthetically pleasing interface.